Scrotal involvement is a rare complication of acute pancreatitis. It presents as scrotal swelling and skin color change, which mimics the presentations of testicular torsion, epididymitis, and testicular tumor. Its differential diagnosis is important because scrotal involvement of acute pancreatitis can be treated conservatively. 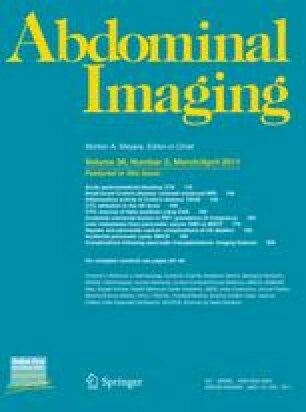 Abdominopelvic CT provides a useful means of diagnosing this complication. Here, the authors present a case of acute pancreatitis extending to the left scrotum, mimicking a testicular tumor. A CT scan helped avoid unnecessary orchiectomy.